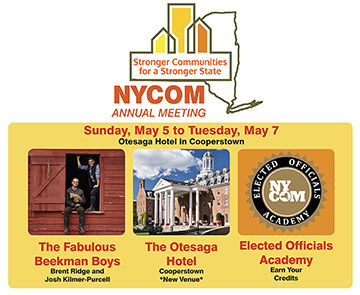 Join your peers from throughout New York State at the NYCOM Annual Meeting where you will learn about economic development strategies, funding opportunities, emerging issues, and effective practices to strengthen your communities. Don't miss this opportunity to hear about creative ideas, innovative products and current trends for dealing with your greatest challenges. 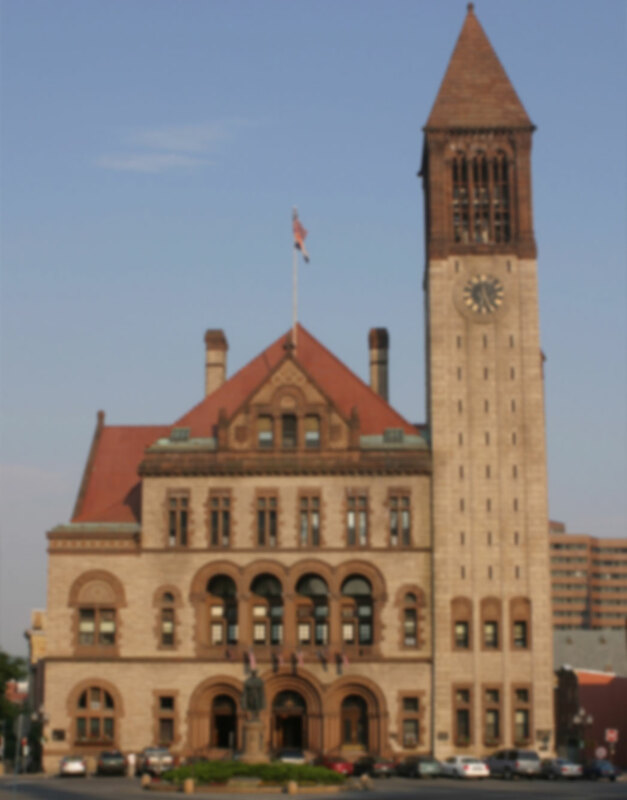 Increase your knowledge and understanding of municipal government, especially as it relates to your roles and responsibilities as elected and appointed officials. Click HERE to view advertising details, discounts, media kit and your online CONTRACT.